Bundesliga legend Ze Roberto has called time on a storied professional career, at the ripe old age of 43. The Brazilian left-sider, who won four Bundesliga titles and four DFB Cups with Bayern Munich, played his final game for Palmeiras in a Brazilian Serie A match with Botafogo on Monday night. 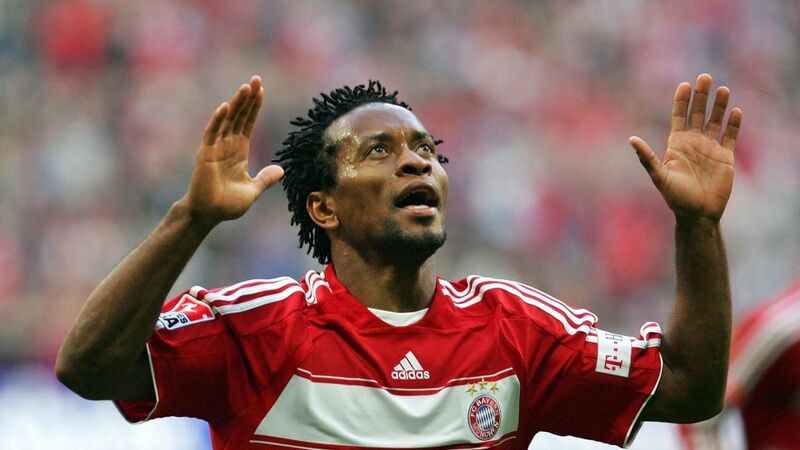 Bundesliga fans of a certain vintage will have fond memories of Ze Roberto, who registered 39 goals and 97 assists in 336 top-flight appearances for Bayer Leverkusen (1998-2002), Bayern (2002-06 & 2007-09) and Hamburg (2009-11). The 84-time Brazil international – a two-time Copa America and Confederations Cup champion and 1997/98 UEFA Champions League winner - also represented Santos, Real Madrid, Al-Gharafa and Gremio. Thanks for the memories, Ze!